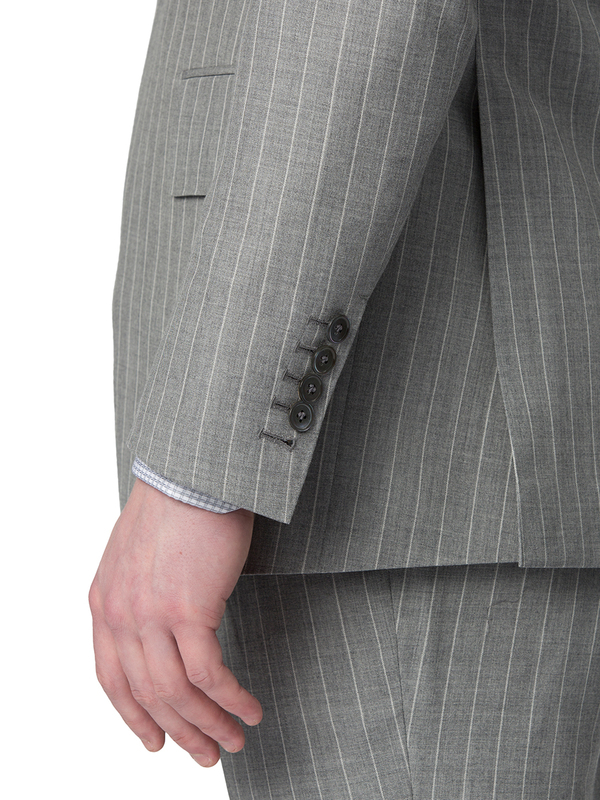 Stuck in the office this summer? 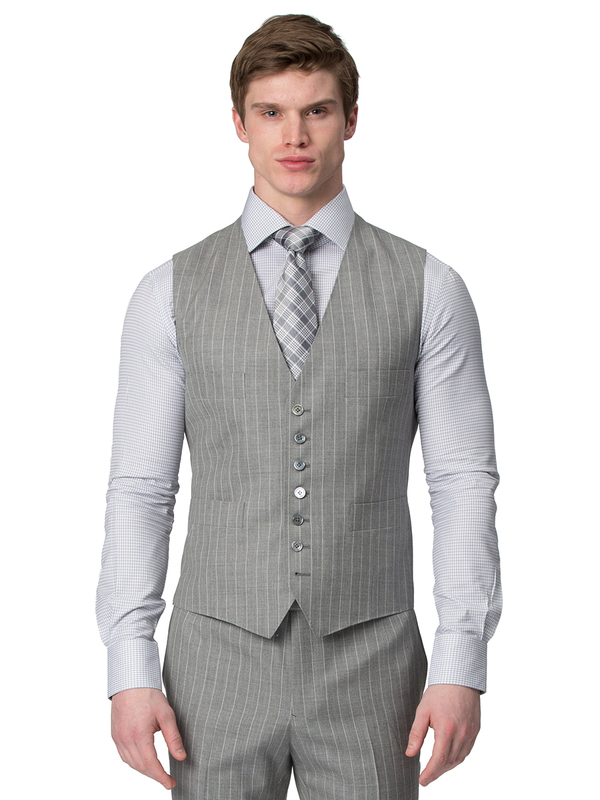 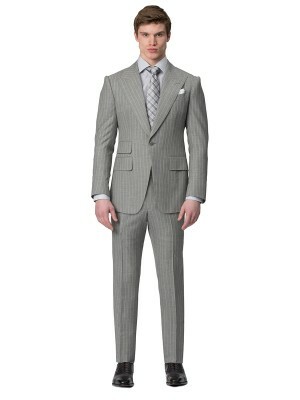 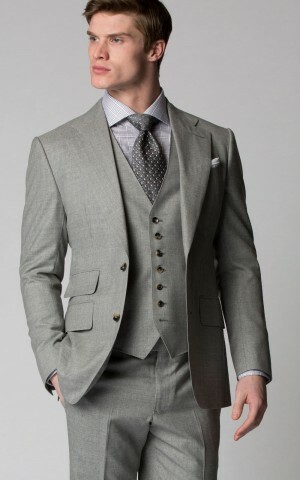 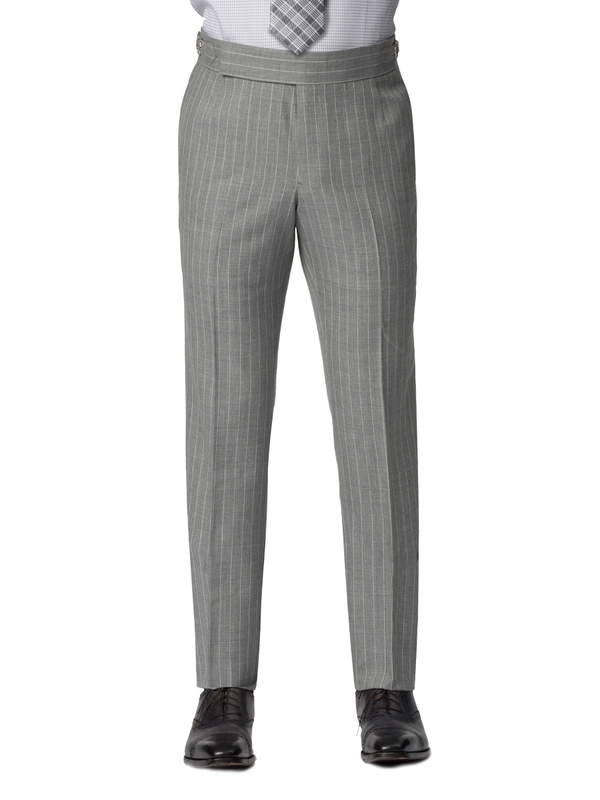 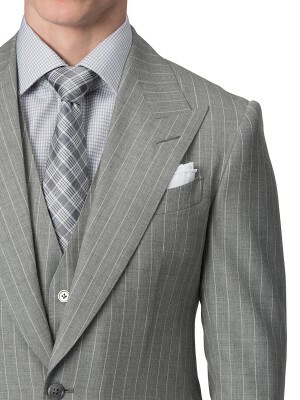 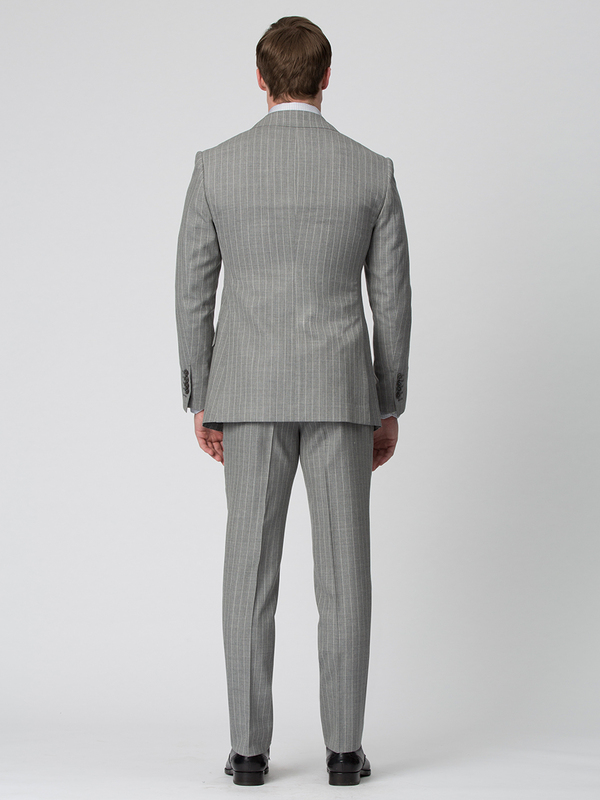 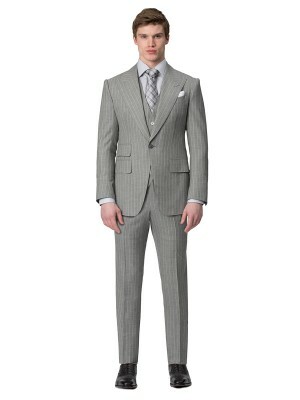 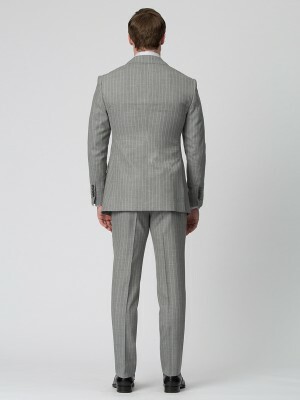 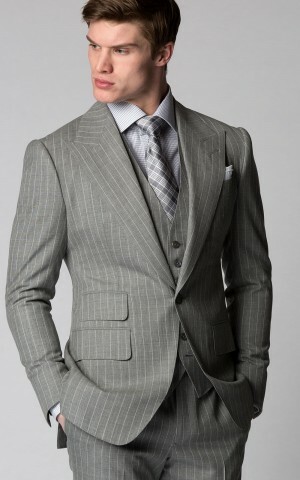 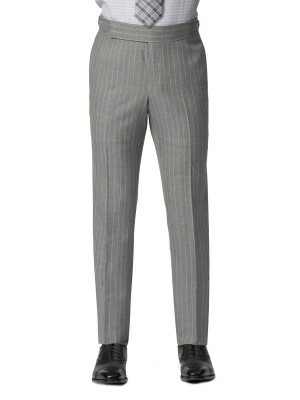 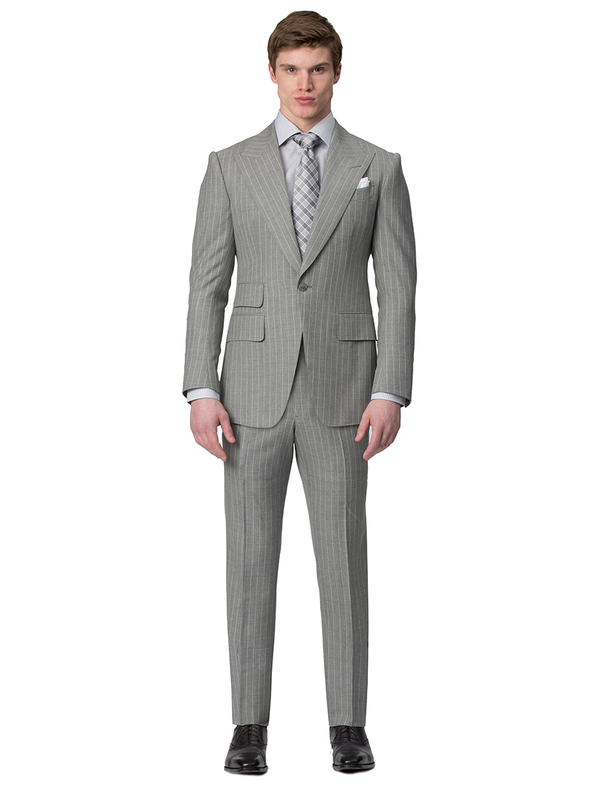 Assure you'll be a standout in this 1-button light grey pinstripe suit which features a peak lapel and ticket pocket. 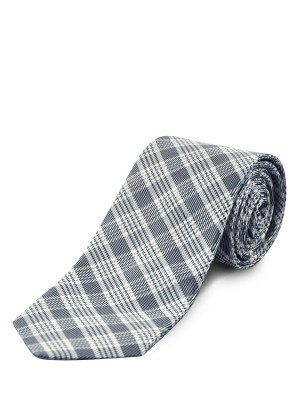 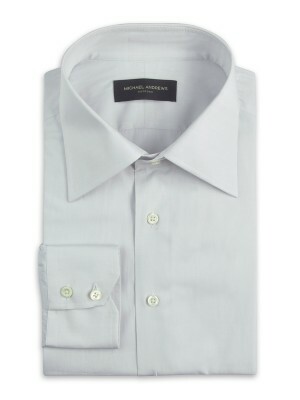 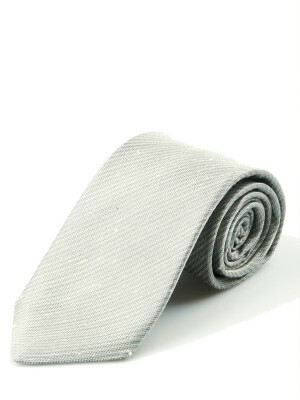 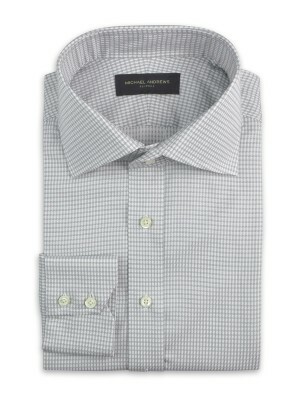 This dashing piece is woven from a cool wool plain weave from Holland & Sherry.